We're proud to support another small business and wonderful bookstore, Volumes Book Cafe. 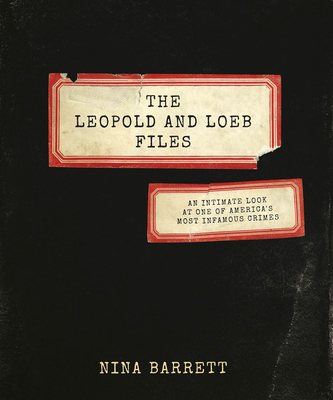 And btw: Nina's book, The Leopold and Loeb Files, is on the shortlist for the non-fiction award! Space is very limited at this time, but we hope you'll be able to take part, either by attending or by picking up some of the nominated books at Bookends or at Volumes! Here's a list of all the nominated books!